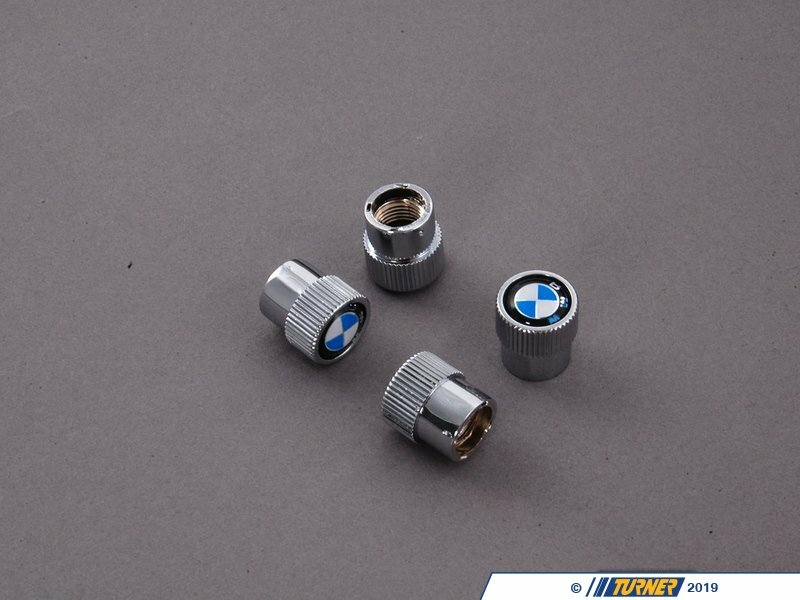 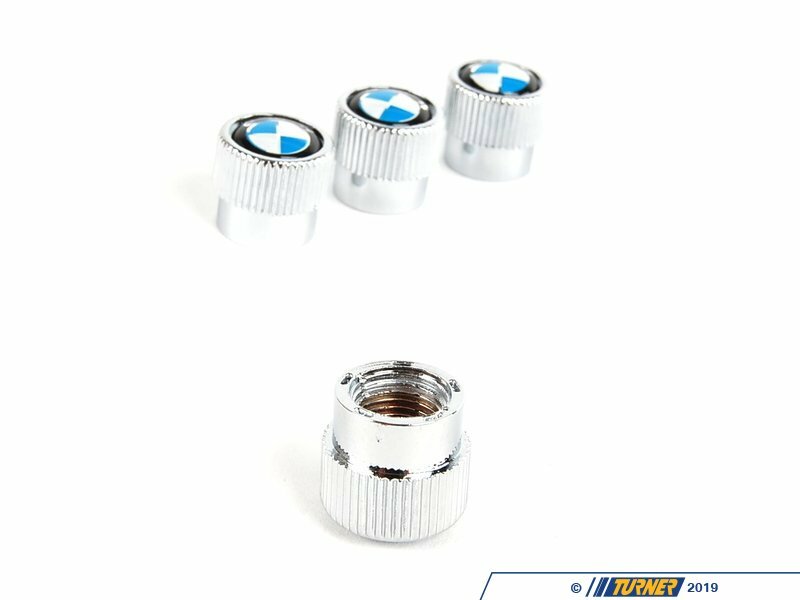 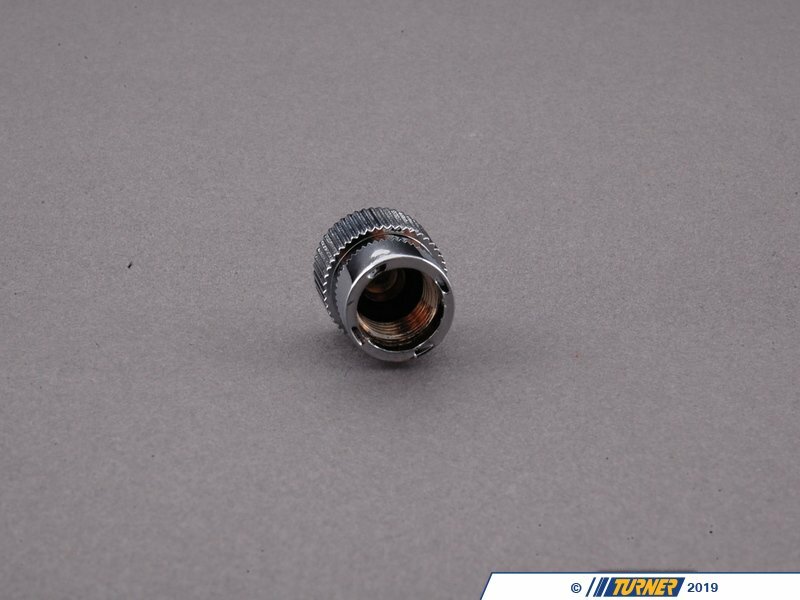 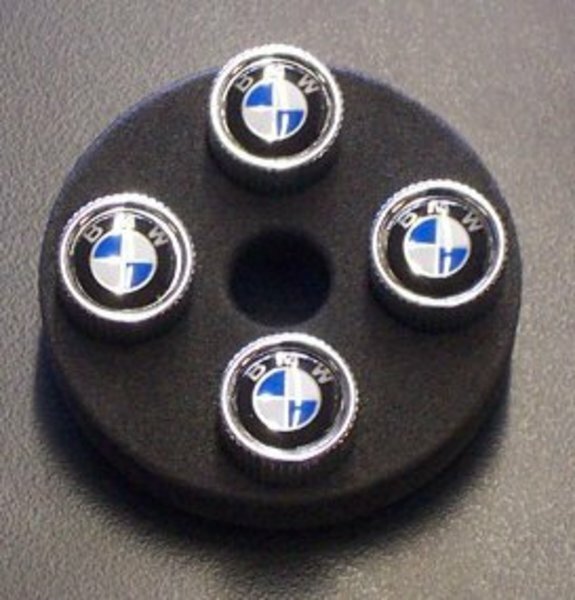 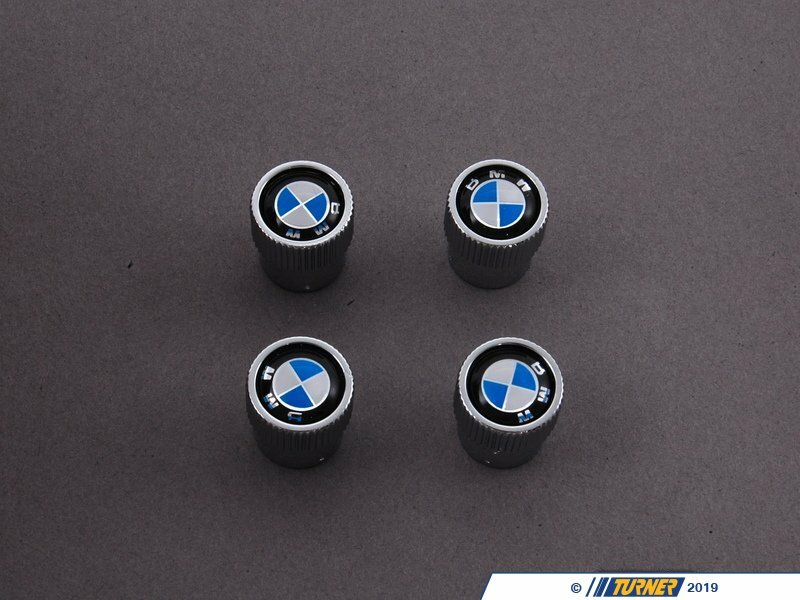 Spruce up your wheels with these tire valve stem caps from BMW. These are Genuine BMW parts and feature the Roundel (spinning propeller) badge of BMW. 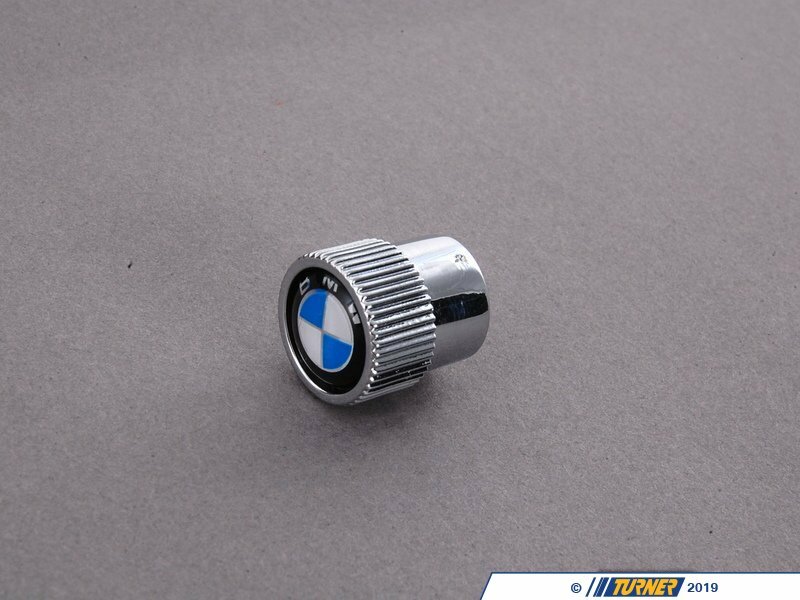 These replace the ugly black plastic original caps.